Whether fine dining is integral to the enjoyment of your Drumscot tour or you prefer pub grub and a chance to meet the locals in a relaxed atmosphere, we can suggest culinary delights to suit all tastes and budgets. 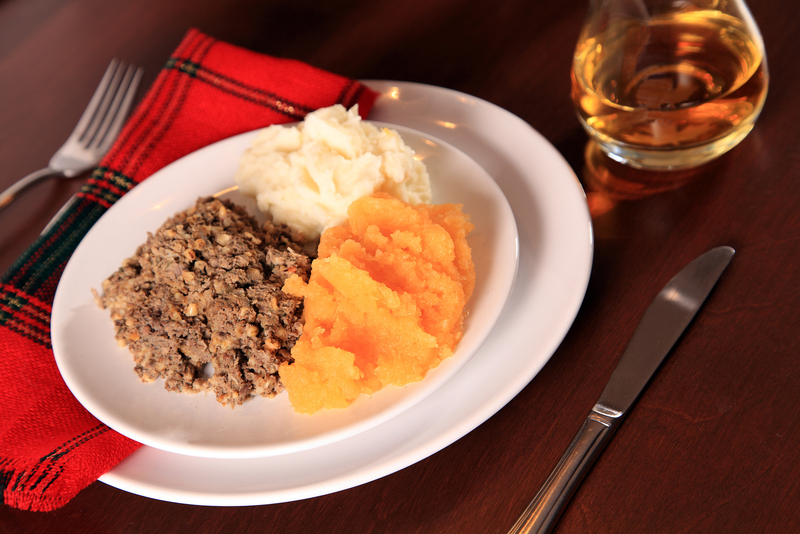 However, there are some Scottish Delicacies which just should not be missed, whatever tickles your taste buds. 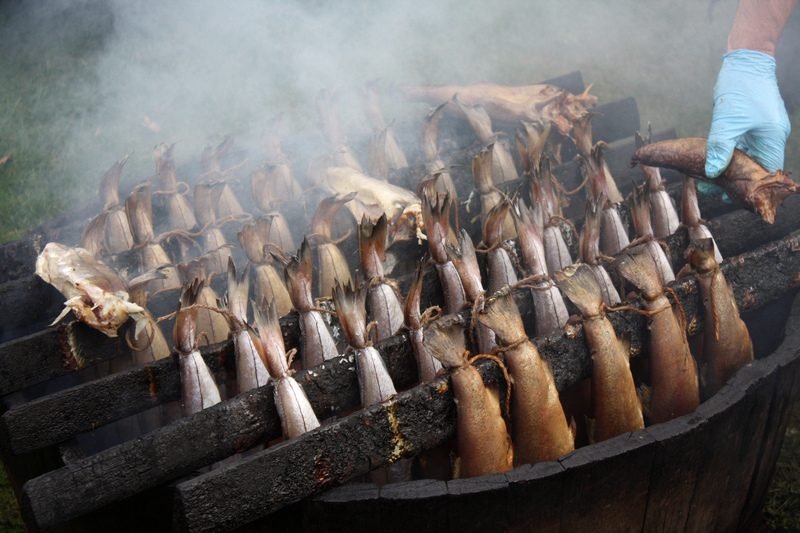 Awarded Protected Geographical Indication, the oak-smoked, delicately flavoured haddock must be prepared using traditional methods within a five mile radius of the fishing town of Arbroath. 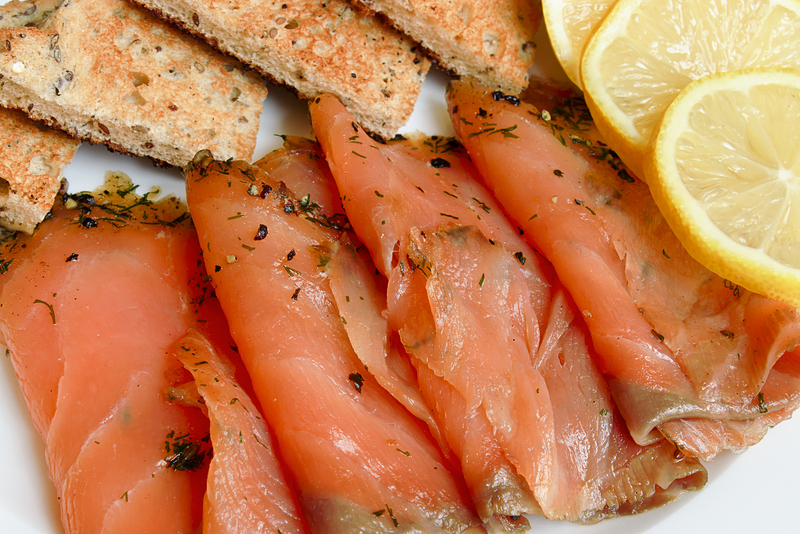 Their smoky flavour and soft, succulent flesh are often served as a Scottish breakfast delicacy. Scotland’s most famous dish, the ingredients of which are best kept under wraps, save to say it is not a three legged beastie found roaming the hills in the Highlands. Usually eaten with “neeps” (turnip) and “tatties” (potatoes), it is surprisingly delicious despite being boiled up in a sheep’s stomach. Scotland is a nation of sweet tooths and with any self-respecting café offering a plentiful supply of mouth-watering, home baked cakes and biscuits throughout the day from morning coffee until afternoon tea there’s never a wrong time for a sugary bite. 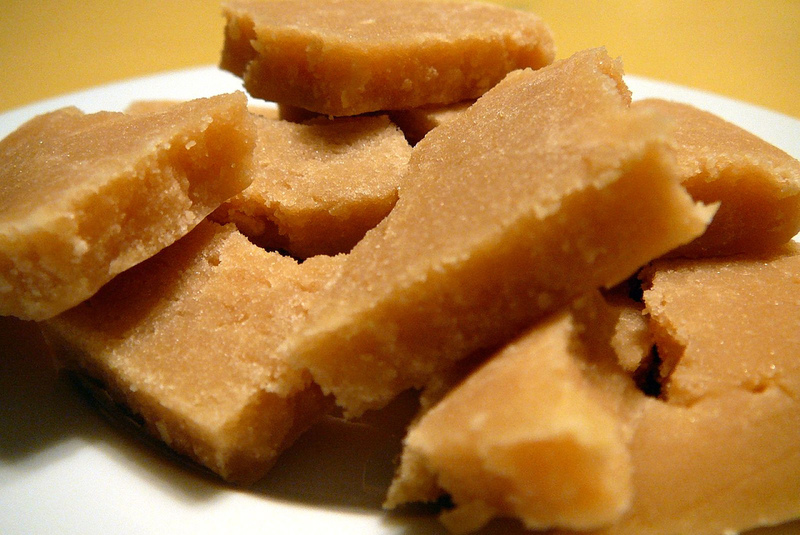 To top the lot in sugar stakes is our much-loved tablet, a crumbly fudge-like ruiner of waist lines. Scottish Salmon is ranked amongst the best in the world with anglers flocking from around the globe to cast their flies on our magnificent salmon rivers. Marry this noble catch with the bewitching alchemy of the oak-smoking tradition of Scotland and the result is the most superlative, full flavoured delicacy with a deep russet colour to match. 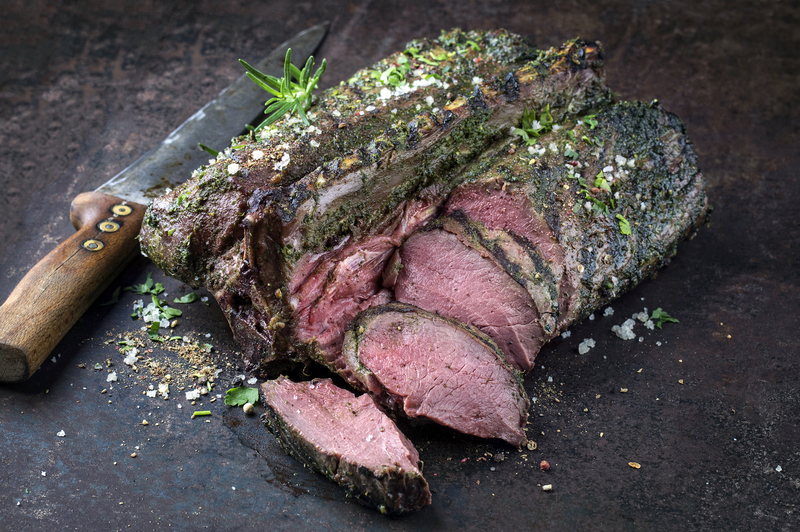 As with other prized Scottish Game like grouse and pheasant, this lean, dark meat of wild red deer, is often a menu favourite in the ever expanding list of top quality restaurants which excel in showcasing the very best of Scottish fresh produce. 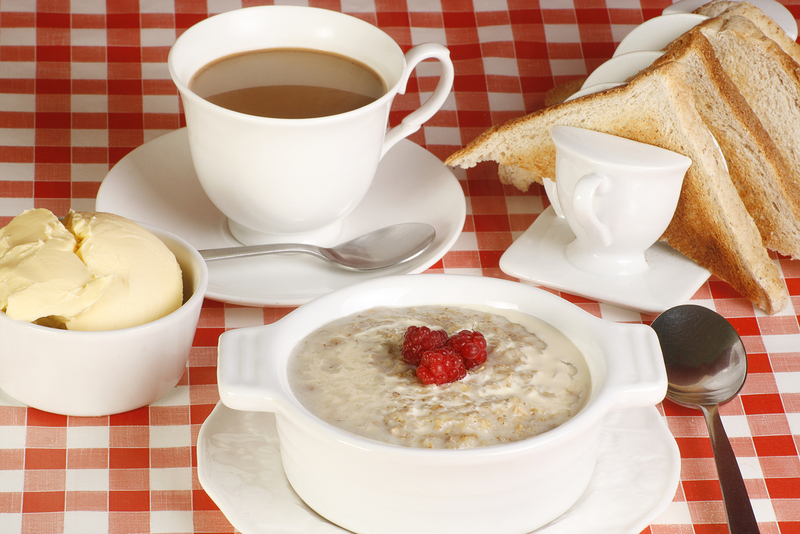 Since medieval times oats have grown in Scotland as the staple diet of many a Scot in the form of oatcake, bannocks, flapjacks and of course porridge, the hot mixture of oatmeal, water and salt. 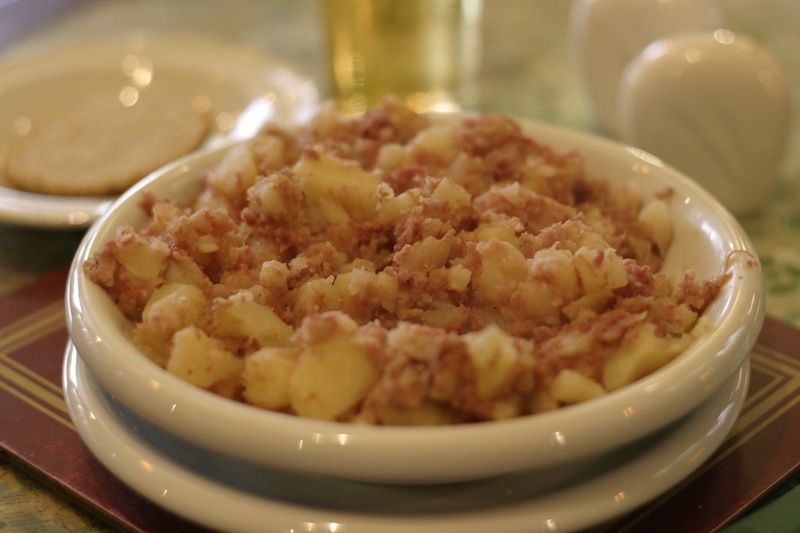 For thrifty crofters porridge was not exclusively a breakfast dish but leftovers would be poured into the “porridge drawer” in the kitchen dresser, cooled to a solid then cut up and fried for lunch and supper. Great sustenance for a hard day on the hill! Scottish Raspberries thrive in our cool climate, slowly ripening to their plump, mouth-watering juiciness. In Angus and Perthshire, great armies of school children spent their summers earning pocket money berry picking, returning home each night with more berries in their tummies than coins in their grubby fists. 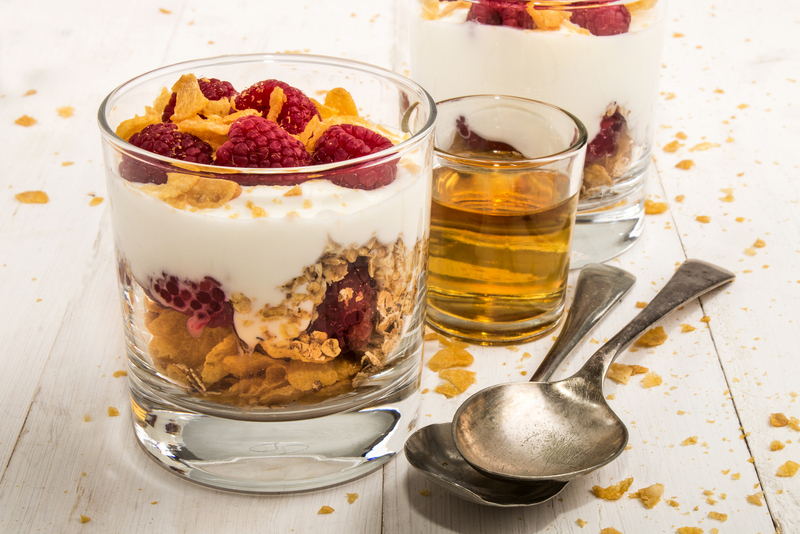 Add cream and a dash of whisky to raspberries and toasted oats and you have the deliciously simple dessert of Cranachan. Perfection! 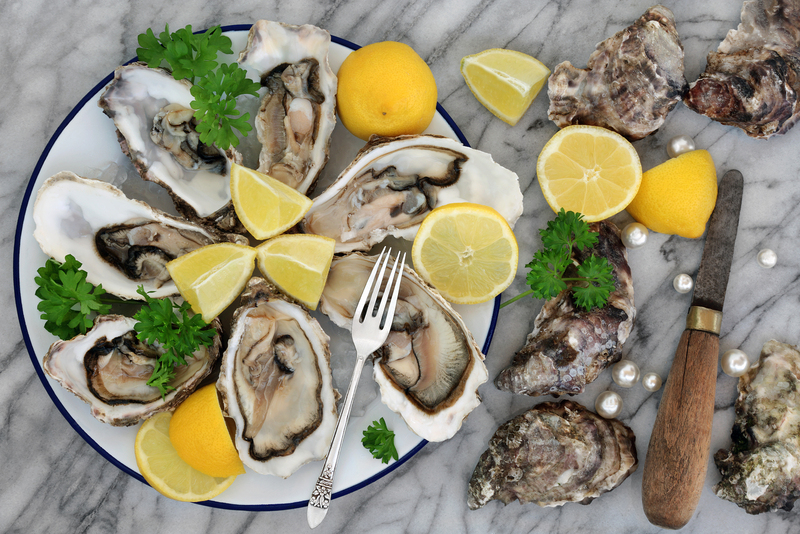 With over ten thousand miles of shoreline it’s no wonder there's a high number of tables, both modest and luxurious, where you can tuck into crab, langoustine or lobster literally just off the boat and out of the creel. It does not get better than Coruisk House of the Isle of Skye, Craig Millar’s of Fife or the Loch Fyne Oyster Bar in Argyll. Tradition has it that while the Laird would tuck into his Sunday Roast of Aberdeen Angus Beef, there was no such decadence for his staff. For them, the leftovers would be mixed with potatoes and dripping and these Stovies would be eeked out over the week. Still, there’s no better dish to serve up at a Ceilidh to keep the reelers reeling into the wee small hours. This thick, golden biscuit is a simple mixture of butter, sugar and flour but as with many Scottish dishes, is much greater than the sum of its parts. 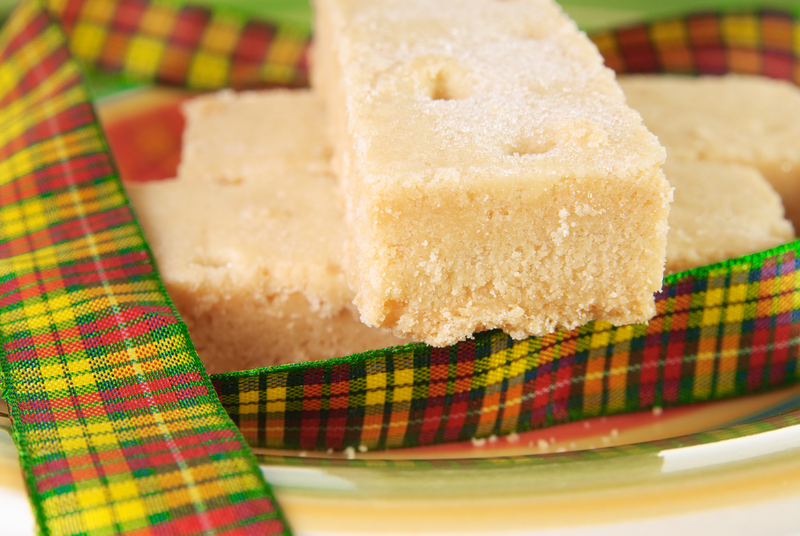 “Shortie” should be light and crumbly with a dense buttery taste. To get it right is no mean feat and only the lightest hands will yield this great Scottish gift to the baking world.